So Valentine’s Day is coming and you want to avoid the last minute panic and pressure. Maybe you don’t feel like taking out a loan for an evening out either. What to do? As with many things in life, a little thought goes a long way. So, start thinking Bud. Drawing a blank? That’s where this post comes in…since I’ve done a little bit of thinking for you. Yes, you’re welcome (fist bump). Write Something. Write a Poem. Write a song. Write a letter. Write a card. Write something. Corny right? WRONG. She will love it. Are you capable of writing a poem? You could do it in 3rd grade – you can do it now. Think about what she does for you…spiritually, emotionally, and physically. Make it rhyme if you like. Put thoughts into words. Make it funny. Make it sweet. But here’s the key. Read it out loud. To her. Don’t hurry. Pause and make eye contact. Feel the words as you read them – and she will too. Cook Something. You have never claimed to be a chef, but maybe for one night you can be. If the school of burn and turn grilling is your thing – go for it – but add some finesse with the side dishes and desserts. The key here is effort – as well as knowing what she loves, and planning. Have everything ready before she arrives. Do not let her lift a finger – you are chef, waiter, maître D, and dream man rolled into one. Okay, maybe 3 out of 4. An appetizer is mandatory. If she likes alcohol, make her favorite cocktail. Main entrée should be her favorite dish. Don’t forget to set the table. Candles. Music. Set the Mood. Should you not make it to dessert, remember to turn off the oven. You only want one room burning this evening. Time Travel. If you’ve only been dating a few months then this may not be for you. But, if a few years have passed and you look back with fondness on those early days…why not live them again? That little neighborhood spot you went to for a bite on the first date? The dive bar you went for a drink at later? The walk you took together. The first place you kissed. Retrace your steps while recalling how you felt that night and how the world changed for you both. Sing her Praises. Feeling brave? Kind of guy who loves show tunes? Neither? Well, this one will knock her out then. While Valentine’s is all about LOVE, relationships are also all about FUN. So have some. Karaoke can be your middle name! Face it – dinner is dinner, but having your man sing to you in public? Well that’s downright embarrassing…I mean wonderful. Whether it’s “Marry Me” by Bruno Mars or “Lovecats” by the Cure or “Baby Got Back”…pour your heart into it and let her know how you feel. It will be a memory she will never forget and can never erase. Make Something. So you’ve got 874 photos of the two of you on your phone, and on your laptop you have even more. Isn’t that special? Actually..no it’s not. What is special? Having something to hold in your hands that is not digital – but is tangible and real and beautiful. With online publishing – you can take your photos and tell a story, YOUR story, in your book. The places, events and times you have shared are the bond that holds everything together as you move toward the future. Celebrate her, and your time with her with funny, sweet, awkward, cute, beautiful moments shared. She won’t expect it, but she will love knowing how much you value those moments WITH her. Watch this New Arrested Video Proposal below, one of the best Ideas we found: Traffic stop turns into a Proposal ! *Please leave a comment below if you would like to share an idea too. We always welcome your comments! 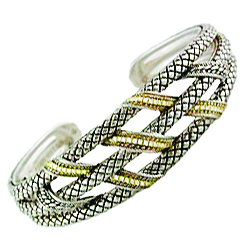 There are few women who would never turn away a piece of fine jewelery as a gift. Here are some helpful tips to keep in mind when buying jewelry for a woman you love. Consider her lifestyle. If she’s active and athletic, consider getting her jewelry that is not only durable, but easy to wear. 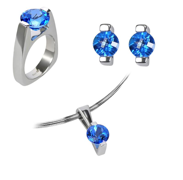 Simple, but beautiful stud earring with a single gemstone allow her to feel beautiful every day. Consider her personal style. Chances are, she already prefers either gold or silver toned metals. Choose a necklace, earrings or bracelet that compliments the pieces she already owns. If she likes pearls, take note of which color pearl she likes. Think about her favorite colors and ask your jeweler for suggestions. Consider her existing jewelry collection. If the recipient is rarely seen wearing bracelets, perhaps she doesn’t care for them. If she has multiple rings on each hand, maybe she doesn’t want another ring. Earrings are often the only type of jewelry some women wear, outside of their engagement and wedding rings. Consider your budget. 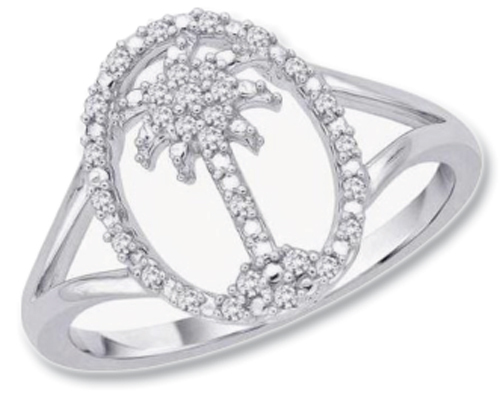 Talk with your jeweler about what kinds of jewelry you can purchase and stay within your budget. You may be surprised at the variety of pieces and complexity that can be found within your price range. Consider asking for input. Unless you want the purchase to be a surprise, ask her what she would like! If you’d rather keep it a secret, ask her friends or family members if they know what kind of jewelry she loves. Maybe she likes square gemstones better than round. Perhaps she adores rubies and could care less about emeralds. 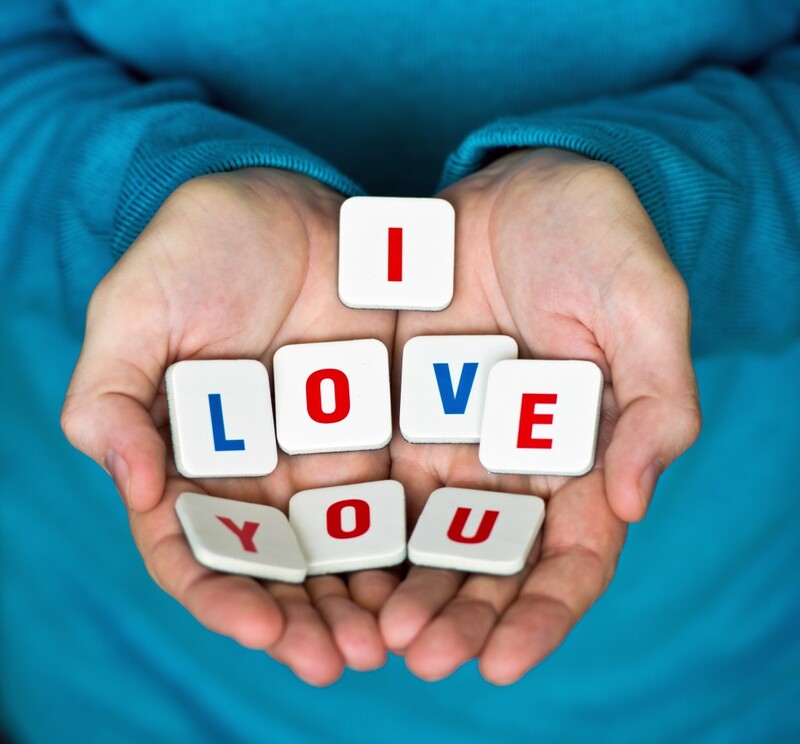 Get help from those she interacts with to help ensure you get a gift she will love. Every jewelry purchase is an investment. If you take all of the tips above into consideration, you’re not only likely to buy a piece of jewelry she will love, but it will demonstrate how much you love her! available in Pendants, Earrings or Ring highlight the unique and vivid color of this rare stone. 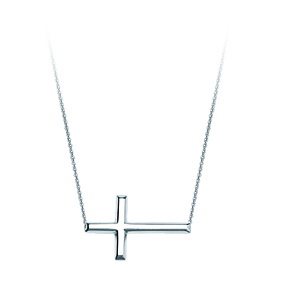 Our Most Popular Sideway Cross in Sterling Silver with 18″ Rope Chain and an extender to adjust the length. Only $29 for a limited time only! Our Andrea Candela Collection with Inspiration by the beauty and heritage of Spain, Andréa designed a magnificent collection of jewelry incorporating 18kt gold and sterling silver, with genuine gemstones and diamonds. Her passion for color exuberates through each hand picked gemstone and diamond that decorates each piece. For Almost 50 YEARS In BUSINESS, Skatells Jewelers has been one of the most trusted names in jewelry in the Spartanburg region. 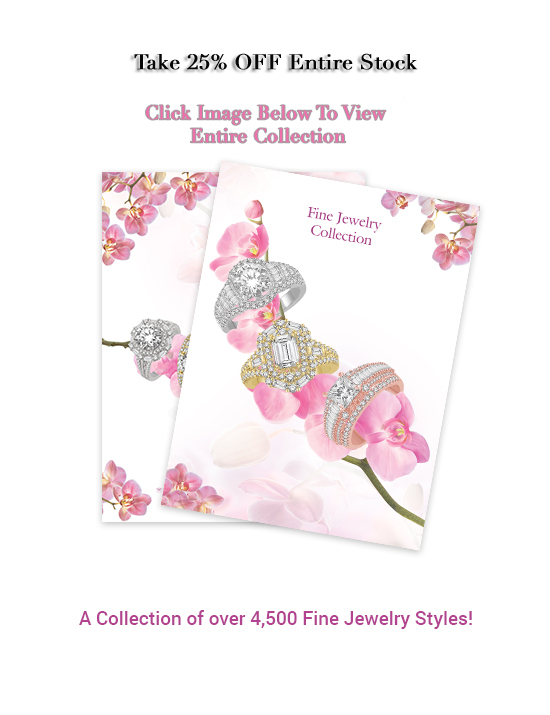 We are a well-established Family-Owned Jewelry Store that has grown with our community from a small store to a multiple brand jewelry retailer. We have served generations of families as their trusted jeweler for brilliant diamonds, beautiful fine jewelry, elegant watches, treasured gifts, custom made styles and expert jewelry repairs. A family tradition since 1964, with each independent store owned by the family members. Owners Beth and Doug opened our Spartanburg store here in 1996. At Skatells Jewelers our mission has always been a tradition of trust, high ethical standards, knowledge of our jewelry products and services, Competitive pricing and value to our customers. Today our family-owned and -operated business, is considered by customers around the world as their preferred choice for purchasing diamonds, designer brands, custom creations and fine jewelry. and now three generations of Skatell family members have had the pleasure and honor of helping several generations of our customers celebrate some of the most important events of their lives.